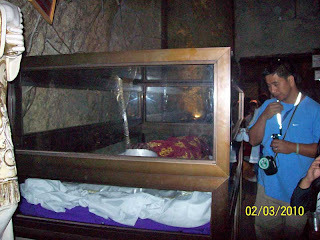 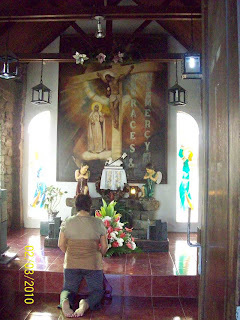 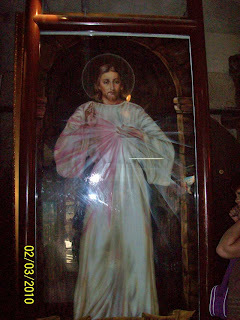 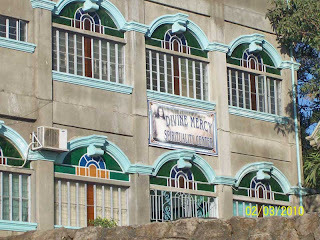 Part of the itinerary of our field trip last February was the visit to the Shrine of the Divine Mercy. 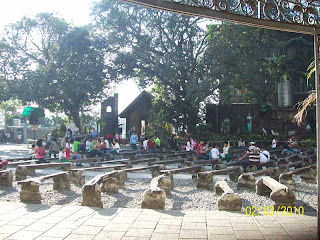 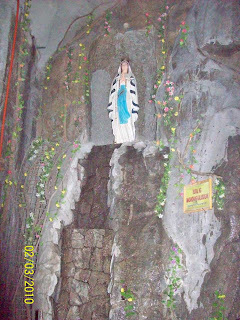 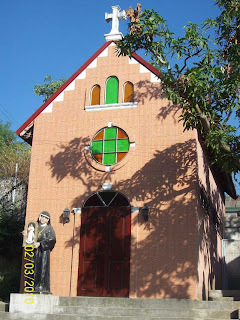 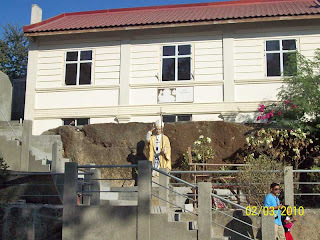 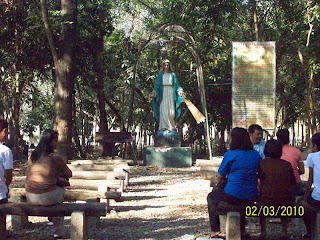 Little did I know that the place is one of the popular places where devout Catholic go to during the Lenten season as part of their Visita Iglesia (Church visits) and retreat commemorating the life and suffering of Jesus Christ. 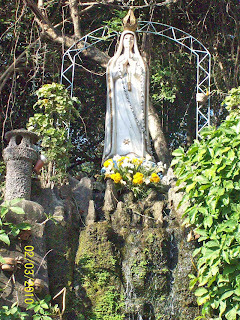 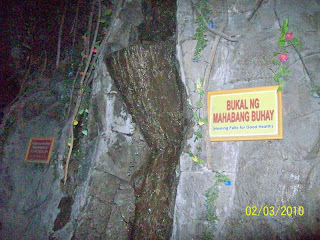 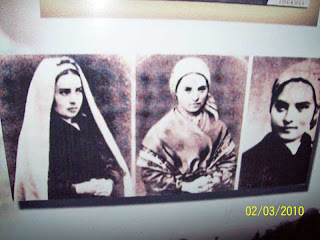 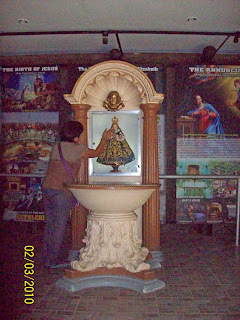 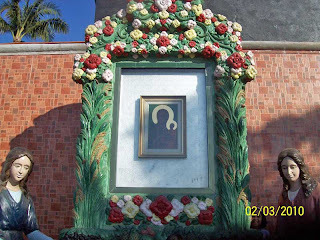 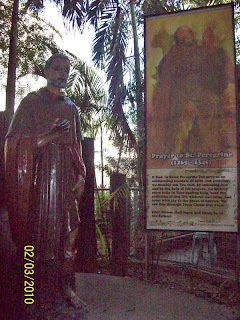 I took some photos of the place which was actually the entrance of the shrine situated in Marilao, Bulacan. 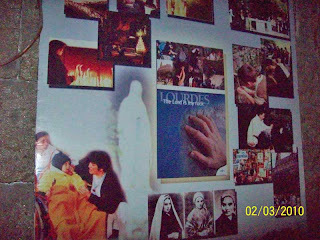 Here’s some of the pictures that I have previously posted in my other blog. 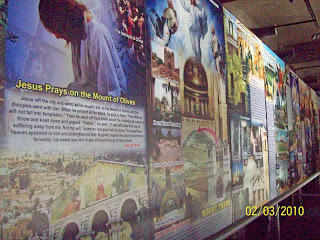 Some of the pictures here were featured on the news a while ago. 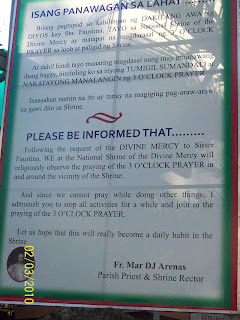 Let us make the short break from work to reflect and repent for all our shortcomings. 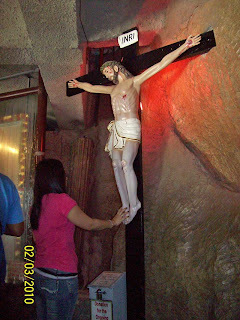 Let’s keep in our hearts the true meaning of the Lenten Season. 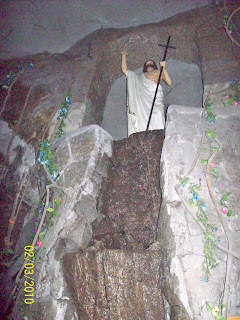 There is nothing wrong with going to beaches or other vacation spots with our family and friends, but let’s not make it the be-all and end-all of the occasion. 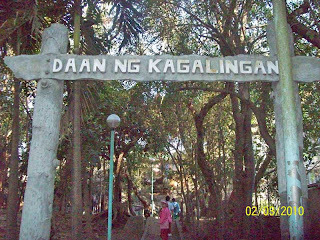 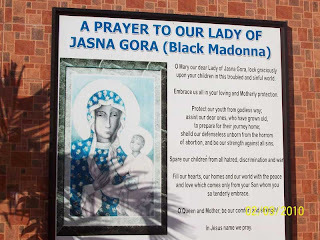 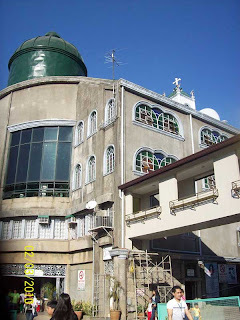 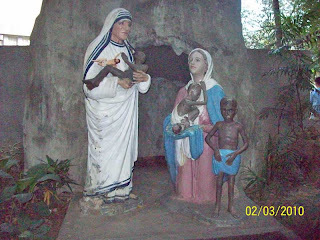 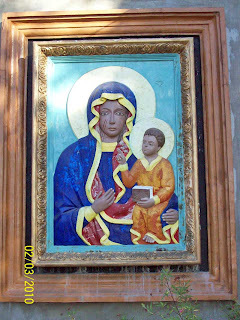 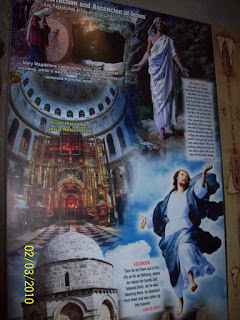 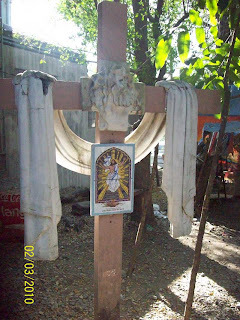 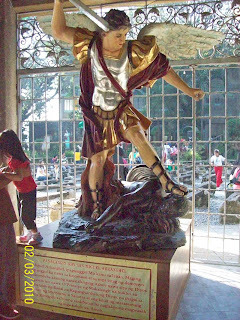 This entry was posted in Uncategorized and tagged Holy Week, Lenten season, Marilao Bulacan, retreat, Shrine of the Divine Mercy, Visita Iglesia on March 29, 2010 by Yami.